by Ana Quintana: Later this week at the Summit of the Americas, President Obama is expected to announce Cuba’s removal from the State Sponsors of Terrorism List. 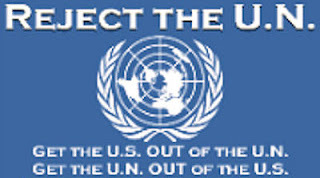 The State Department has made the recommendation that Cuba be removed and it is expected that Secretary of State John Kerry will recommend Cuba’s removal to the president. Ana Quintana is a policy analyst for Latin America and the Western Hemisphere in The Heritage Foundation’s Allison Center for Foreign Policy Studies. 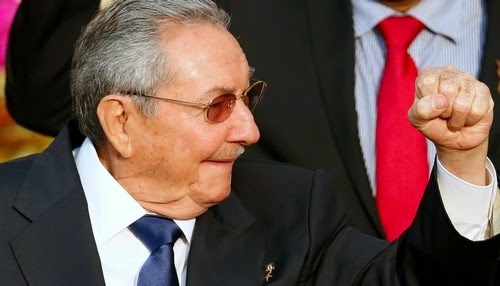 Tags: Cuba, dictator, Raul Castro, murder of 35 Cubans, arrest of over 600 dissidents, Summit of the Americas, President Obama, Cuba’s removal, State Sponsors of Terrorism List To share or post to your site, click on "Post Link". Please mention / link to the ARRA News Service. and "Like" Facebook Page - Thanks!